Blu-Smart will be starting operations in Delhi-NCR with 70 electric cabs and plans to expand up to 400 by March this year. The company is also setting up a charging infrastructure of 20 points across the region. 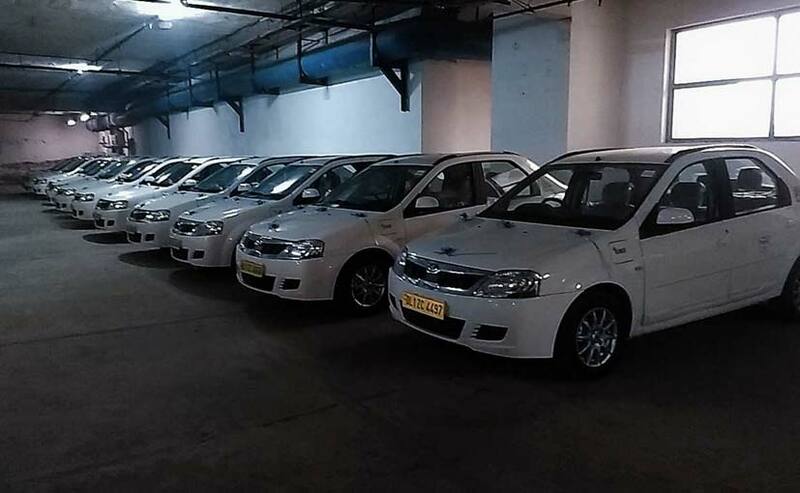 India's first all-electric cab services 'Blu-Smart' has been launched in Delhi-NCR. Gensol Mobility, part of the Gensol group, is the company behind Blu-Smart and has inducted only electric vehicles are part of its fleet for the national capital region. The service aims to provide a smart urban electric mobility option for consumers, according to the company. The new service comes as air pollution has been on alarming levels in Delhi, while the central government has been promoting electric vehicles for its employees and personnel. The company will be using Mahindra e-Verito cars as its electric cabs in Delhi-NCR and has partnered with Mahindra & Mahindra. As part of the first phase, Blu-Smart will induct 70 electric cabs that will be available in Noida, Greater Noida, Guguram, Aerocity, Sonepat and more. The company plans to increase the fleet size to 400 cars by March 2019, with the monetary transaction to be cashless. Blu-Smart is India's first on-demand mobility platform that will be multi-modal, artificial intelligence based providing pollution free and convenient assured services, covering the entire value chain of smart mobility, smart charging and smart parking, according to the company.